We described what posting signified in the accounting world. How modern day accounting systems achieve this process of posting. 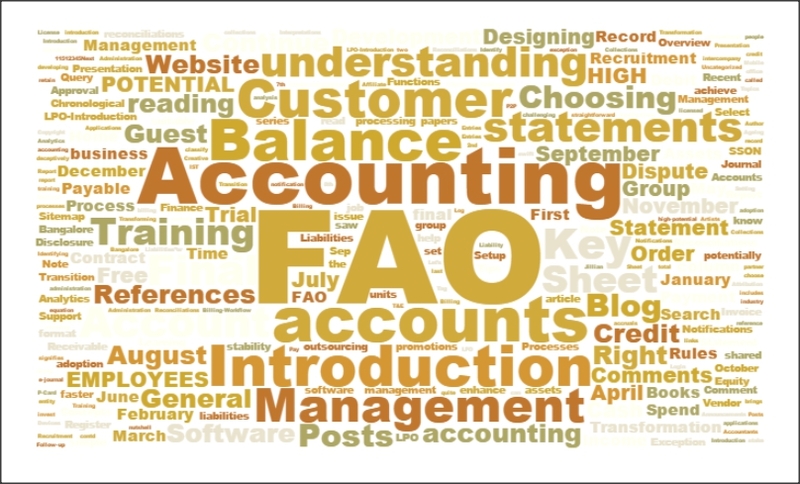 In the modern day accounting systems, the interfaces of the primary books are often similar to the manual books. 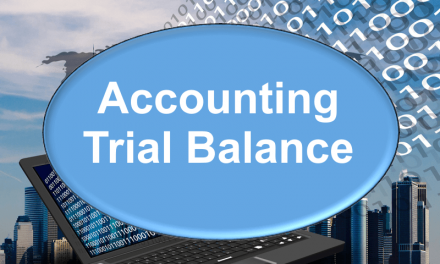 Accounting systems like Tally, will automatically and simultaneously update the ledgers. But in the background, they just sort the data using the ledger name, and you have your balances. ERPs are a little different. They are modular, so, the sub-modules, like receivables / payables will be independent and only summaries will be posted to the general ledgers. This will be achieved through the book closures. They have a basis, where critical balances like debtor & creditor balances are maintained in the sub-module itself. Some intra-module postings are immediately affected or are updated through the day end scheduled procedures. The general ledger or the GL will only get summarized balances, and no details will go to the GL module as such. If you remember, this does lead to a reconciliation process. But this cannot be avoided, since the volume of data for big companies / businesses is really large.